John Carmack, the programming mastermind behind Wolfenstein 3D, Doom, Quake and many others, has left id Software. John Carmack joined Oculus VR as chief technical officer in August but id Software and parent company Bethesda both insisted that his work at the studio would not be affected. That situation has now changed, however, as Tim Willits, studio director at id, has told IGN that Carmack has departed. "John Carmack, who has become interested in focusing on things other than game development at id, has resigned from the studio," Willits said. "John's work on id Tech 5 and the technology for the current development work at id is complete, and his departure will not affect any current projects. We are fortunate to have a brilliant group of programmers at id who worked with John and will carry on id's tradition of making great games with cutting-edge technology. As colleagues of John for many years, we wish him well." 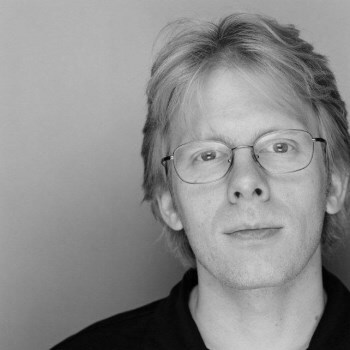 Carmack co-founded id Software in 1991 with John Romero, Adrian Carmack and Tom Hall. Wolfenstein 3D was the studio's first big title and effectively introduced the FPS genre to the world, but it was Doom and then Quake that were truly influential and changed gaming as we know it. Id hasn't had a hit of that magnitude in years, but Carmack has continued to break ground in other areas: In 2008, his Armadillo Aerospace commercial rocketry company won the $350,000 Level One X-Prize Lunar Lander Challenge, and in 2009 earned $500,000 for claiming second place in the Level Two competition.